Safe play is important. That’s why the heads of Sterntaler’s glove puppets are made of fabric rather than wood. 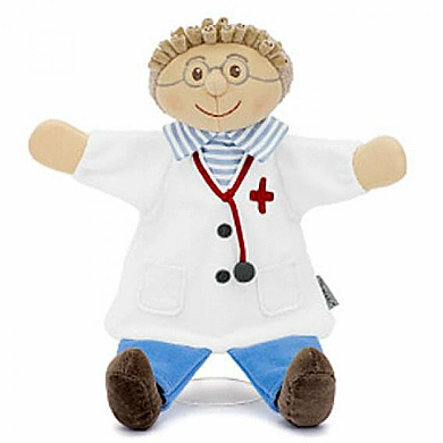 The puppets are not only soft and snuggly, but also made of materials that are free of harmful substances.